With over 25yrs experience, our Nutritionists help their Clients to eat healthy, achieve and maintain their weight loss and health goals. Want to understand the composition of your body? During the first consultation we measure your water, fat, viceral fat, muscle and matabolic age. This helps us to tailor a programme to you. 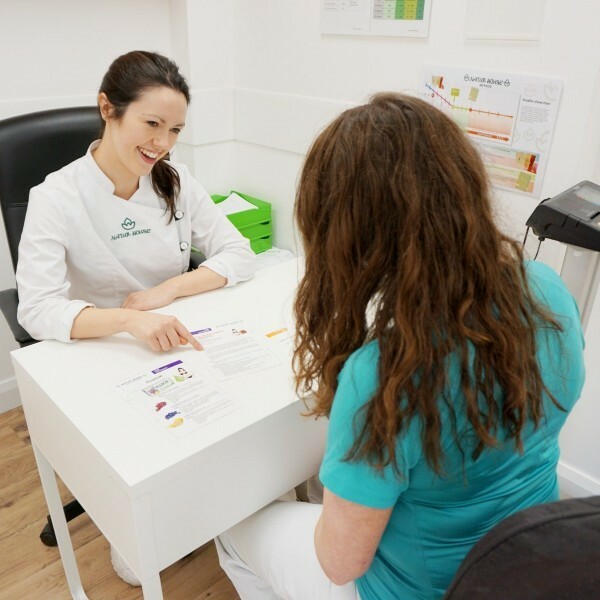 We operate from our flagship store in Rathmines as well as Pharmacies nationwide.